In late 1988 - 1989, Csuri began using texture maps in his art. 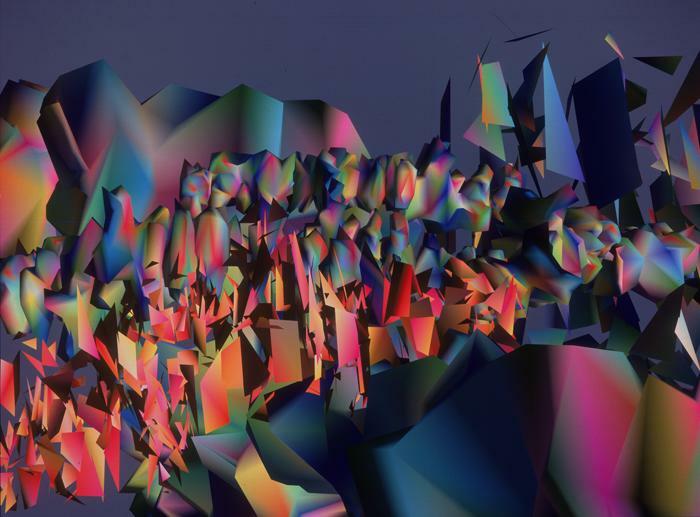 As seen here, he initially created computer-generated objects and used them as texture maps over simple geometries. Shortly thereafter, he began making oil paintings and drawings and incorporated them into his computer art through texture mapping.